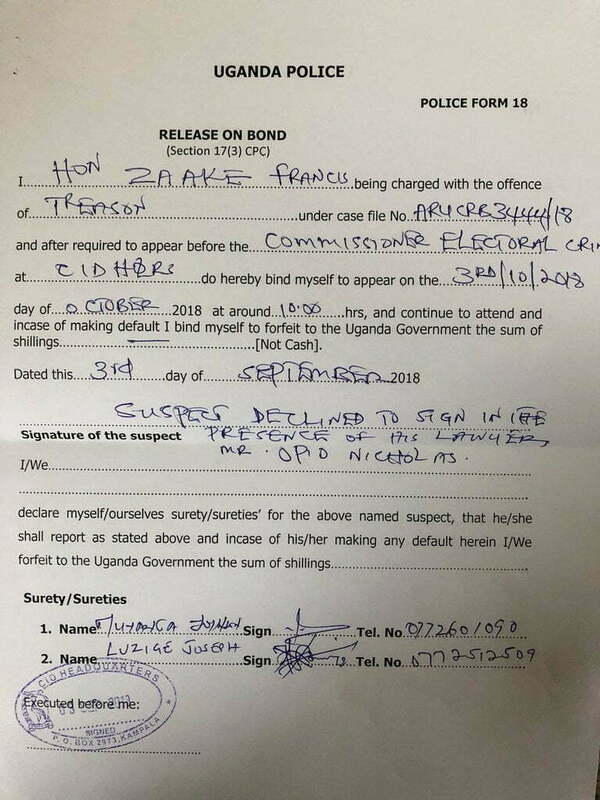 Uganda Police Force have finally released Francis Zaake, the Mityana Municipality Member of Parliament on bond and allowed him to travel abroad for treatment. 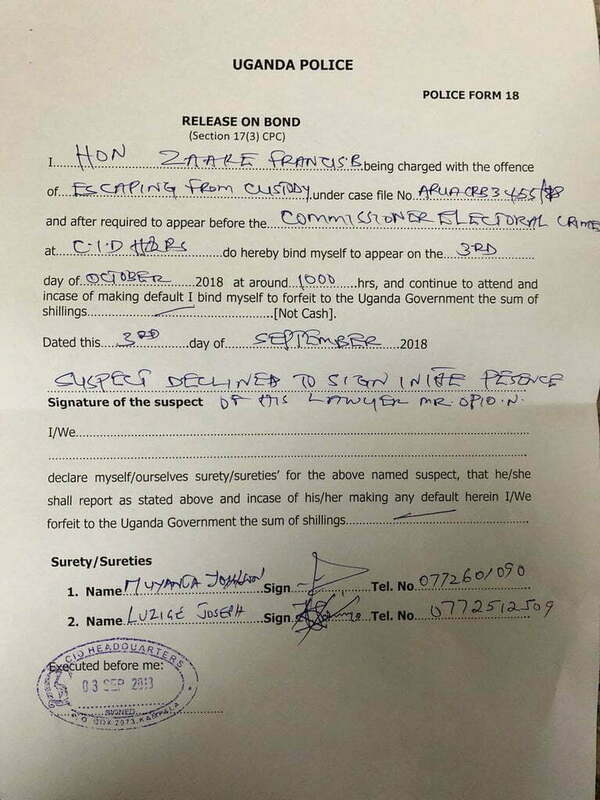 The Police Commissioner for Electoral Crimes, Richard Mugwisagye endorsed Zaake’s bond forms shortly after he was examined by a team of doctors at Kiruddu General Hospital on Monday afternoon. 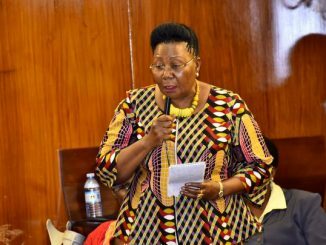 According to the bond form, the legislator is expected to appear before Mugwisagye on October 3rd 2018. Hon. Francis Zaake couldn’t sign the bond forms because of the injuries on his fingers. The forms were instead signed by his lawyer, Nicholas Opiyo and his two sureties. 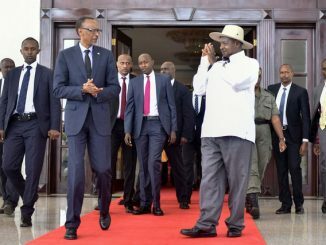 Shortly after being granted bond, Zaake asked to be discharged from the hospital and left from Entebbe International Airport enroute to India for treatment. His lawyer, Nicholas Opiyo confirmed that his client was free. “Am even driving him to Entebbe Airport as we speak now,” Opiyo told this publication. The Deputy Police Spokesperson, Patrick Onyango also confirmed that they had granted the legislator bond after fulfilling all the requirements. Prior to his release, detectives from the Criminal Investigations Directorate (CID) Kibuli tried to record a statement from Zaake in vain because of his incoherent speech. A reliable police source told our reporter that Hon. Francis Zaake couldn’t answer any of the questions put to him by the detectives prompting them to stop the questioning. 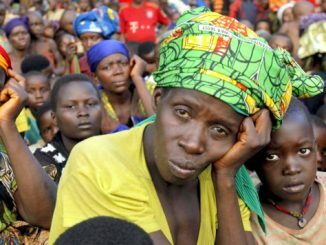 “Our people went there on Saturday and tried to record a statement but it was impossible. Zaake was only mumbling and not answering the questions,” the source said. Police intercepted Zaake on Thursday August 30th, 2018 at Entebbe Airport while trying to travel to India for medication. He was put into an AAR Ambulance that had taken him to Entebbe and was driven to Kiruddu General Hospital where he has been on pain killers. On his first day at Kiruddu, Zaake refused to be examined by doctors there, opting for his personal doctor from Lubaga Hospital. Hon. Francis Zaake had been hospitalised at Lubaga Hospital since August 15th 2018 two days after he was arrested from Arua District together with 33 others who including Members of Parliament and supporters of Arua Municipality MP, Kasiano Wadri. According to Onyango, Zaake is wanted for assault, malicious damage and treason. He is charged together with 33 others in connection to the chaos that broke out during the last campaigns of the Arua municipality parliamentary by-elections after unidentified people reportedly pelted the president’s motorcade with stones. 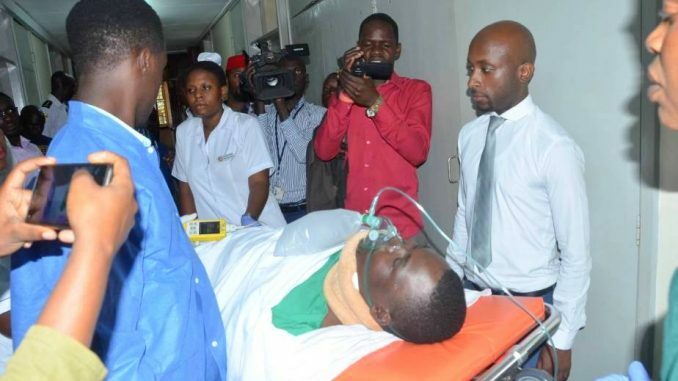 The legislator, who went missing later, showed up unconscious at Lubaga Hospital with injuries on his fingers, ears and other parts of the body. He has since said he was brutally tortured by security operatives who arrested him in Arua.